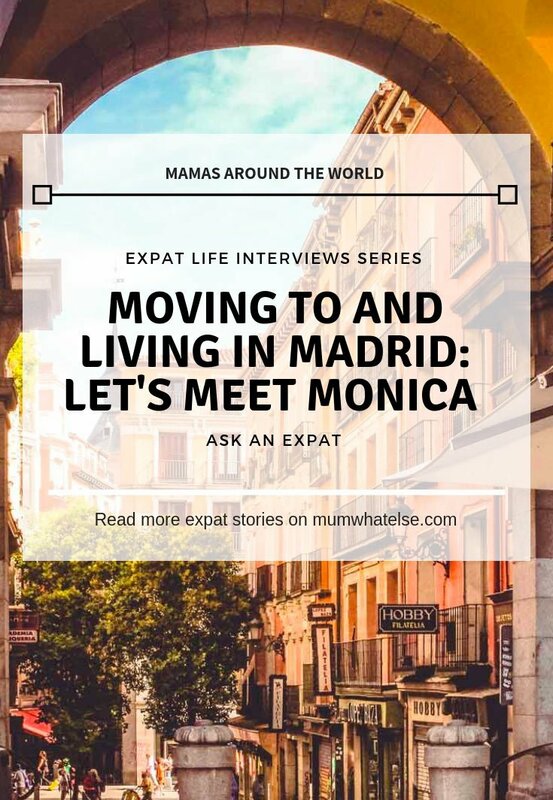 Who is planning to move to live in Madrid might find this interview useful. 7,985 foreigners from 40 different countries have been recently interviewed about quality and cost of living by InterNations. 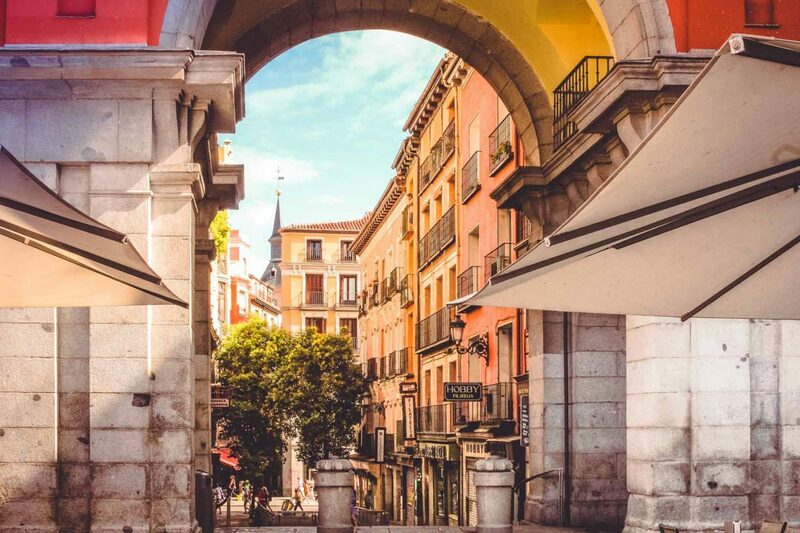 The ranking with the best cities where to live in, shows Madrid in third place to be considered one of the most “friendly” cities in the world. 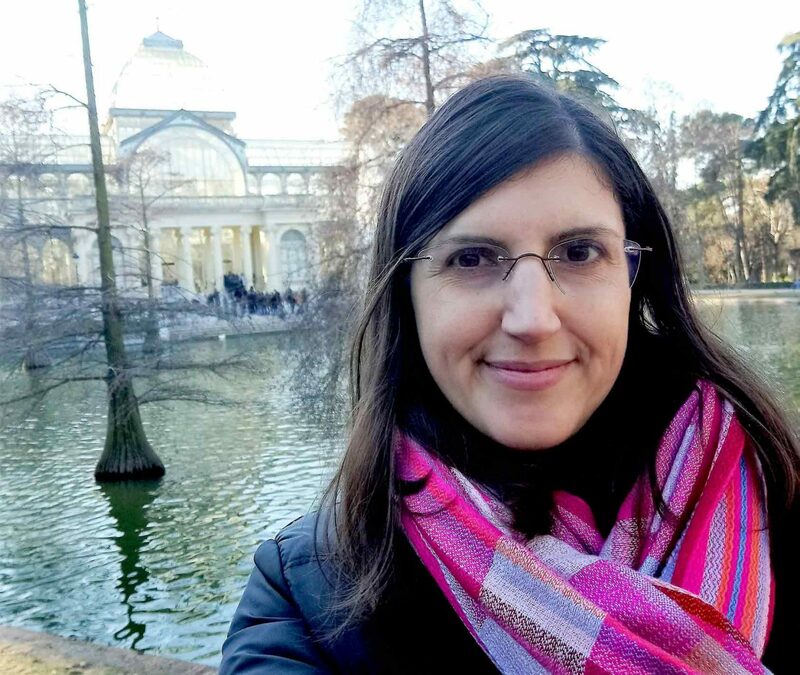 We asked to Monica, expat for almost twenty years, how is really living in Madrid. I’m Monica, mom of a 4-and-a-half-year-old girl and an 18-month baby. My husband is Spanish and we met up when we both studied in France. I am originally from Crema, a city in the north of Italy, not far from Milan. I studied foreign languages and then I specialized in the international trade sector where I worked until last year. 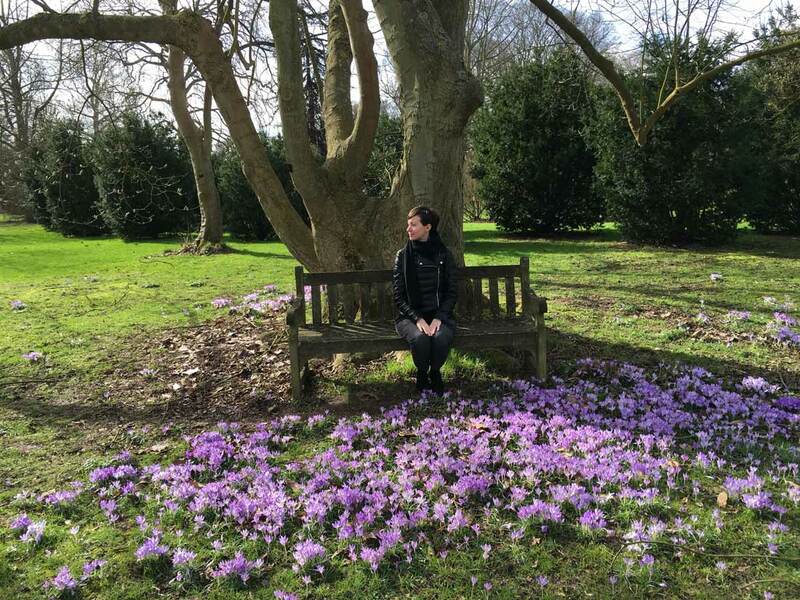 I like everything that is related to knowledge and being in contact with other cultures and this is what I like most about being an expat. Who knows me tells that I always have many ideas but little time to realize them. 2. How long have you lived abroad? And how long have you lived in Madrid? My expat life began at university almost 20 years ago when I took part in the Erasmus exchange program. I studied in Angers in the pays of the Loire. Then I came back to Italy to finish my studies and then I moved between Spain and France n the following years. I finally ended in Spain in 2005. Since then I lived in the north in the Basque area at the beginning, and then I moved to Andalusia in Seville. 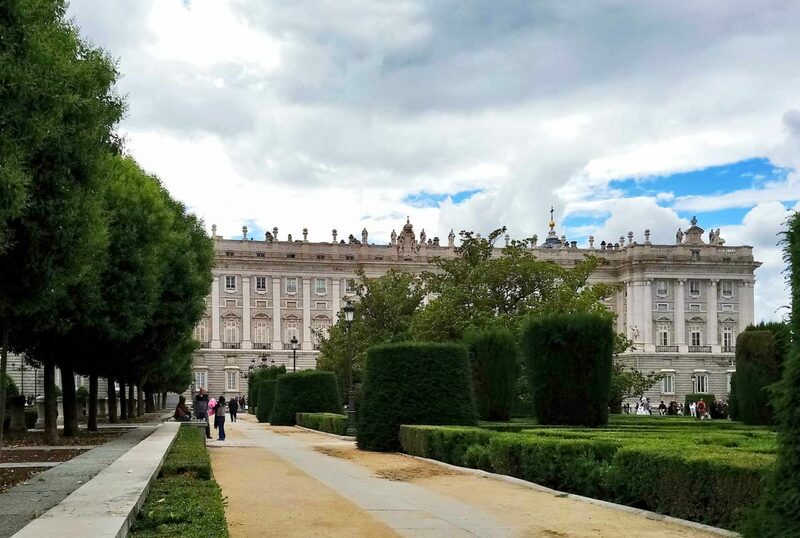 In September 2018 I returned to Madrid after having lived there many years before. 3. How is living Madrid day by day and how are Spanish people? As I said above, I had already lived in Madrid when I was a student, however it’s totally different living in this city as a mother. Obviously I have totally changed routines and places. Anyway, I have to say that Madrid continues to be one of my favorite cities to live in even now that I live here with my family. Thanks to my long-lasting experience in Spain I can say that Spanish people might be very similar to Italian people, as they share the same philosophy of life. However they aren’t so alike that we can think. They also have their flaws. And their working schedules and school, restaurant and shop hours are even later than the Italians. I confess I haven’t got used yet. 4. How is living in Madrid? Madrid is a big capital however it is much easier to live than other metropolises such as Paris or London. Firstly because public transport is modern and efficient and you can go quickly everywhere. The weather is quite good, the winter is mild and short compared to the rest of Europe. The summer is certainly very hot however there is a wide range of parks and swimming pools and Sierra is also a few km away. The cultural offer is very interesting, there are many museums and free activities for children in the cultural centers. 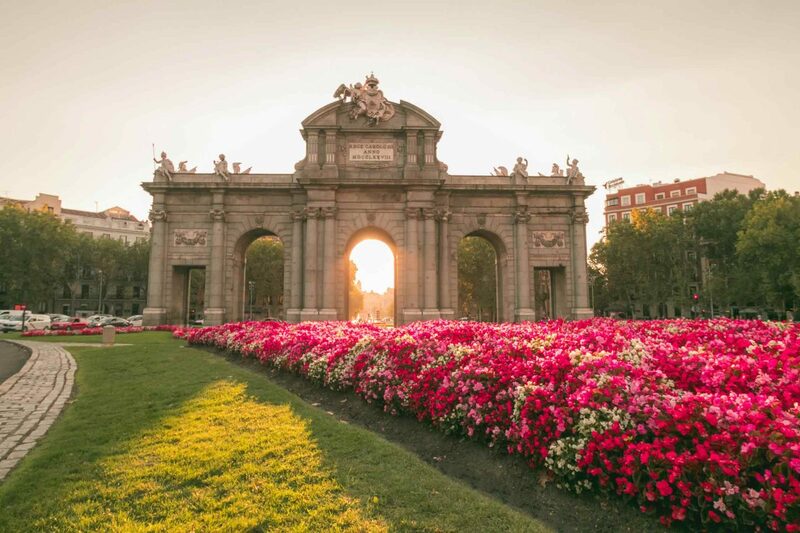 There are also many parks and this makes Madrid a great place to enjoy the free time in the family. With these premises I would say that the quality of life is excellent. I would say that the biggest difficulty I’ve had since my last move is definitely to make new friends. When you move to another city for a job or to study, you have many possibilities to make new friends. 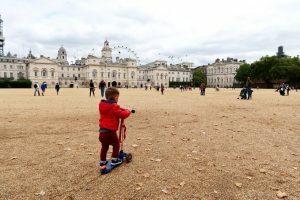 Coming here as a mother of two little children was not easy from this point of view. Fortunately thanks to social media, I’m knowing some moms like me and I hope to be able to feel less alone. 6. 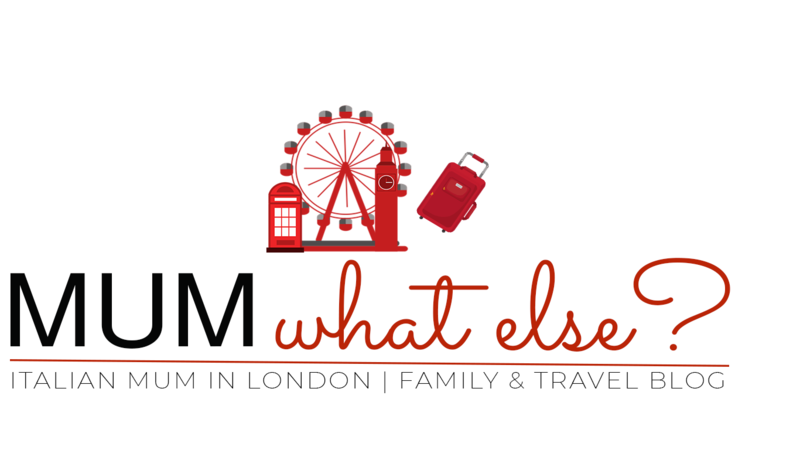 Do you want to share your expat experience as mum? It’s not easy being mum, and living abroad makes it more complicated. We are free of the often unsolicited judgments of friends and relatives, however we are deprived of a precious help in the care of children that often would be really comfortable. As we often say, being mum abroad means 24/24 and 7 days out of 7. 7. Can you tell us your opinion about schools, healthcare and parental assistance in Madrid? Here in Madrid there is a wide choice of schools. We have many good public schools, most of them are bilingual Spanish and English. There are also some private schools and international schools. Nurseries are generally private and expensive. In my opinion the Spanish health care works well. I have never had any problems with access to basic physicians, pediatrician or specialist consults. There is also the private health that allows you to have an interesting policy at affordable prices for the whole family. With regard to incentives for parents there is currently no state aid for the birth of a child. 8. Do you miss Italy? Do you want to come back? I miss Italy, especially family or some places of the heart. However, after nearly 20 years abroad, I do not know I could go back to live in Italy anymore. I can’t stand the bureaucracy and our politics. Anyway, whenever I can, I flow back to Italy because I want my children to know and appreciate the beautiful things of my country. 9. Is there something I didn’t ask you and would you like to tell us? I would add that life abroad isn’t all peaches and dandelions. When you decide to leave your country, you have to be ready to be self-sufficient for everything, not only economically. You can’t rely on anyone except yourself and there won’t be groundparents around to give relief even for just a couple of hours a week. You will need a lot of physical energy and inner strength. Thanks Monica! I visited Madrid just once and I got a very good impression… now I want to come back! And if you want to continue to have information about Madrid, follow Monica on Instagram.